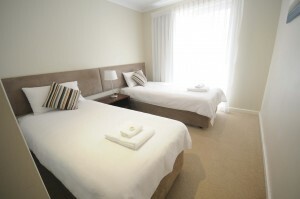 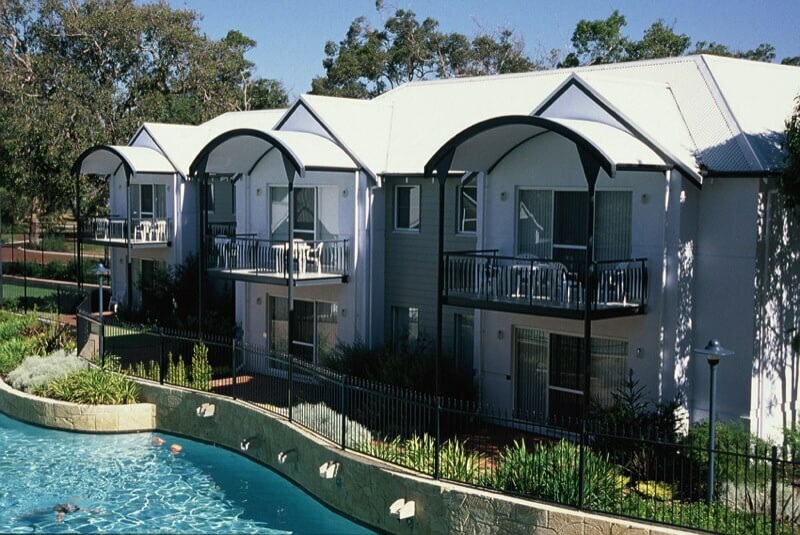 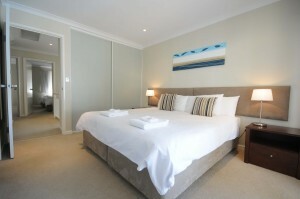 Suited for up to 4 people this well appointed Mandurah Accommodation are ideal for corporate groups, and families alike. 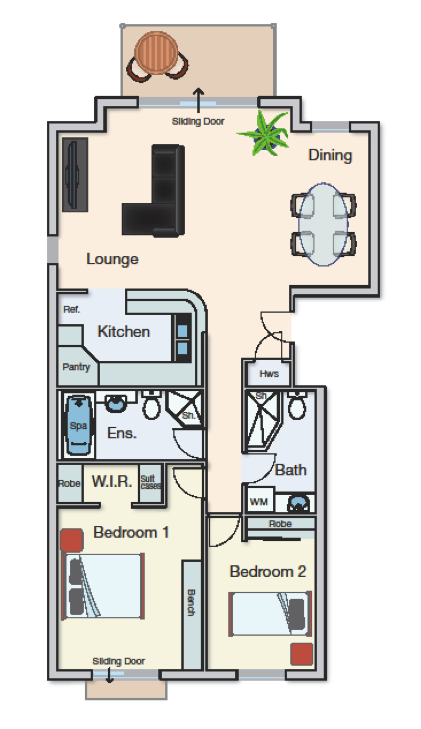 With a kitchen, laundry, living & dining areas. This accommodation type is single story (top floor or bottom floor) and offers 2 bathrooms with the en-suite housing a spa bath.